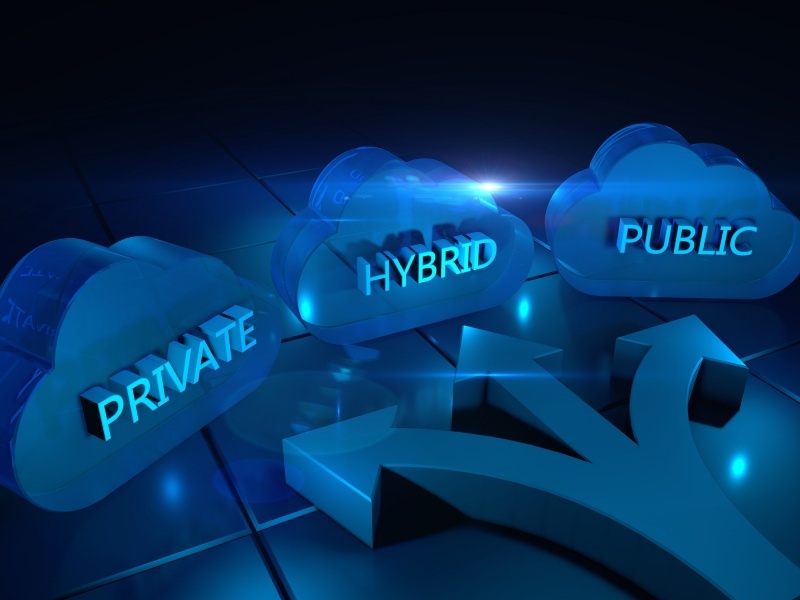 Hybrid cloud computing offers end-to-end compliance and Furthermore IT service management governance across physical and virtual infrastructures, and private and public clouds. Industries that prioritize compliance and security—such as healthcare, finance, and the federal government—rely on us to deliver a trusted hybrid cloud. 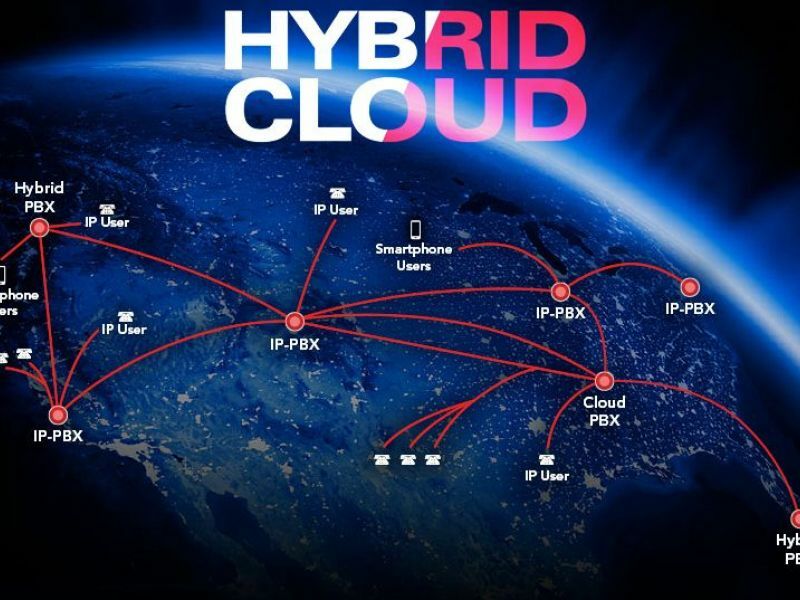 So Hybrid cloud solutions from SYS IT give you maximum performance and security, reduce your IT costs, improve your network efficiency, and give you multi-cloud scalability through our well-known hybrid cloud partners. 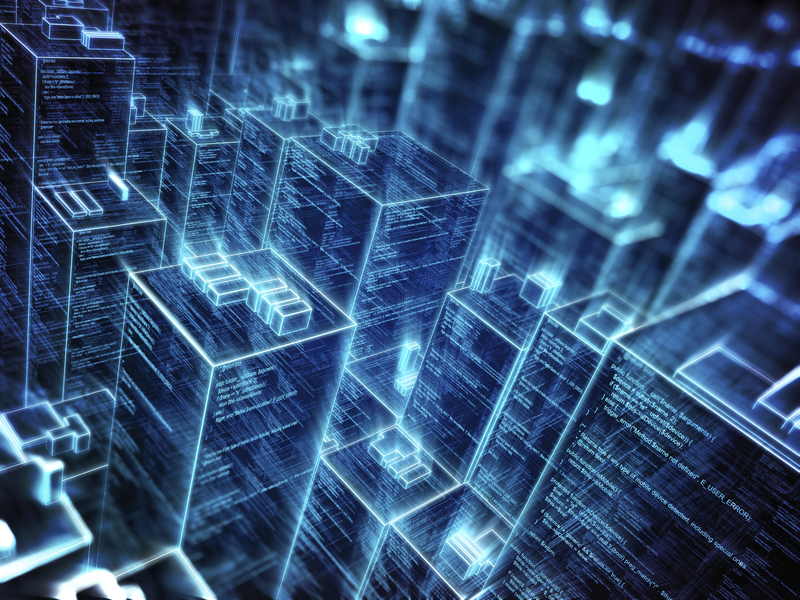 As a result with single-tenant dedicated servers, you get ultra-fast performance, security and reliability, on bare metal machines. certainly we are a leader for Cloud-Enabled Managed Hosting in Malaysia. Above all we offer managed services across your choice of the leading technologies and cloud platforms. 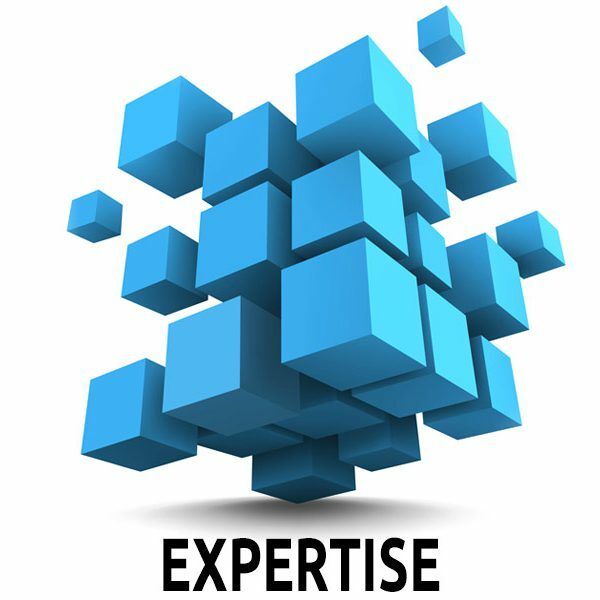 We deliver 24x7x365 quick Support customer service that’s been part of our DNA since 2004.